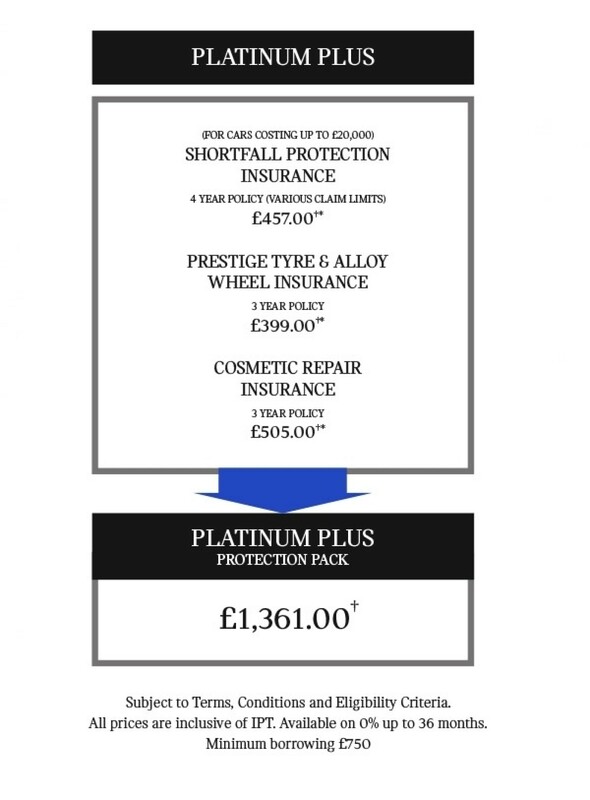 The MINI Platinum Protection Pack helps protect your investment when you buy a new or used MINI. Why the MINI Platinum Protection Package? †All products can be purchased separately. which is permitted to advise on and arrange general insurance contracts.